I Believe in a Thing Called Love was such a delightful and endearing book. This was one of those books that filled me to the brim with joy and made me feel like I swallowed a big ball of sunshine. I constantly had a smile on a face while I read this book. I both squealed with joy and laughed out loud. Also, this book made me SO HUNGRY. I loved reading about the food Desi and her dad would eat, and it made me crave ramen and other Korean cuisines. 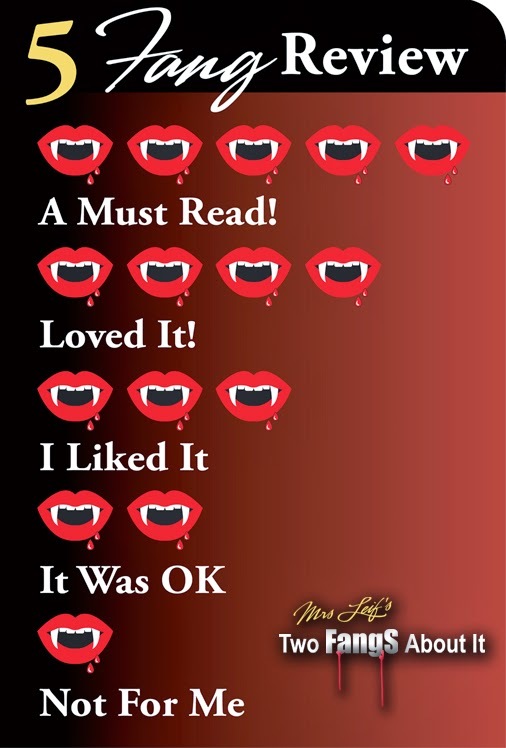 I LOVED so many of the characters in this book. Desi, her friends, her dad, and her love interest were all lovable, vibrant, and quirky in their own ways. I thought the author did a great job at making each character feel real and relatable. The relationship Desi had with her dad warmed my heart. They had such a warm and loving relationship, it was truly precious. I was glad that the author included such a positive father-daughter relationship. I also loved the way the author wrote the bond between Desi and her two best friends. Instead of just being told that they were best friends, the author expertly showed us how deep their bond was and I could feel it in my heart. Desi was an adorable, strong, kind, funny, and relatable main character. I really admired her dedication to everything she got involved in. She never did anything without putting 100% effort into, and I appreciated that. I even related to her on that level, because I was the SAME EXACT WAY in high school. I was always an overachiever, so I definitely felt a special kinship with her. I thought the author did a great job at making Desi's personality shine throughout this novel. Even though I wanted to shake some sense into her at times, I really loved Desi's character. Even though Desi's K-drama inspired plan was extremely ridiculous, it was so much fun to read about. The plan Desi made to get a boyfriend added such a hilarious, fun, and charming element to this story. I have recently become a lover of K-dramas, so I loved the list she came up with because it was so accurate to K-drama romance! However, I will admit that some of the situations Desi came up with were a bit drastic and even dangerous. I felt myself cringing at some of Desi's decisions and I was yelling "no, don't do that!" out loud. Some of the situations Desi put herself in were actually scary, but I guess that fits the bill of drama! 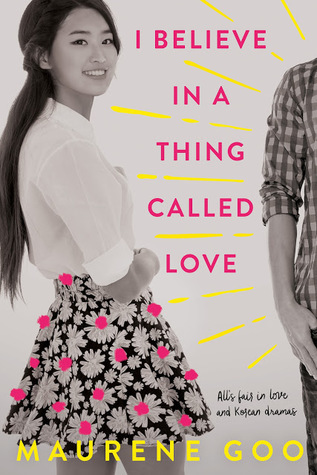 The romance in this book was so stinking cute. I enjoyed the pacing of the relationship and I felt like it developed at a believable pace. I shipped Desi and Luca SO HARD. Their romance made me smile and swoon so many times. Their romance was as sweet as cotton candy and I never got sick of it. Overall, I thought this was a charming and hilarious novel. I would recommend this book to everyone and anyone! Goodbye as I go and binge watch every K-drama ever!